There’s been a lot of speculation about what legendary investor Warren Buffett’s Berkshire Hathaway will do with its massive cash pile. Writing in Berkshire Hathaway’s annual shareholder letter ( BRK-A , BRK-B ) Buffett makes a case for why there won’t be an “elephant-sized” acquisition anytime soon given the sky-high valuations. “Berkshire will forever remain a financial fortress. In managing, I will make expensive mistakes of commission and will also miss many opportunities, some of which should have been obvious to me. 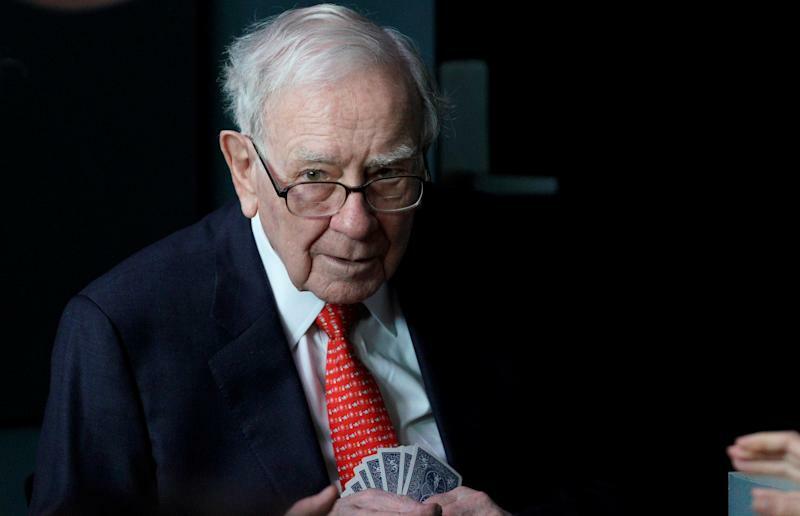 At times, our stock will tumble as investors flee from equities,” Buffett wrote.